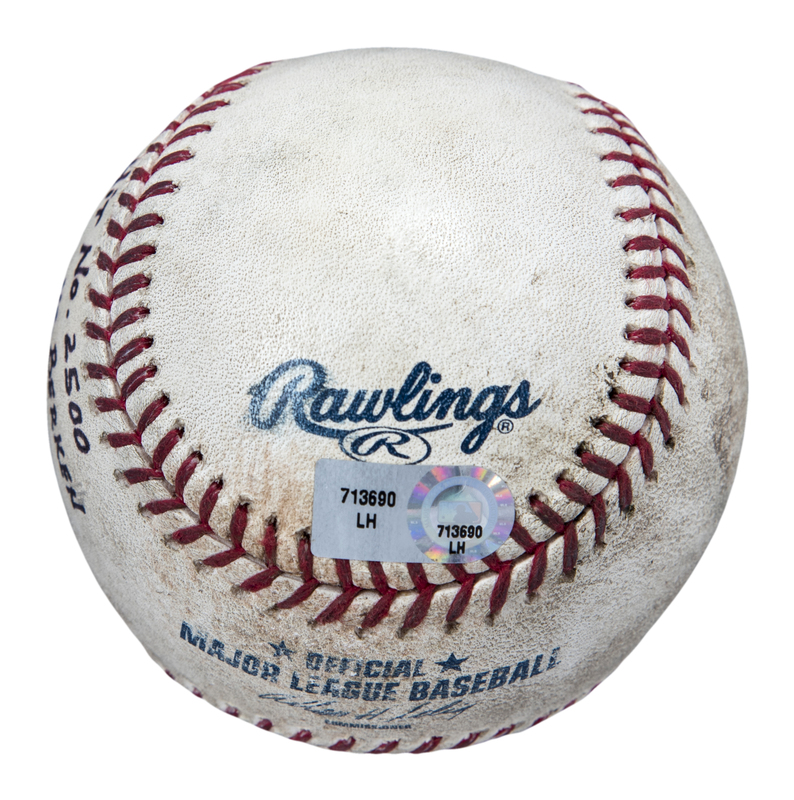 On September 2nd, 2009 Alex Rodriguez collected the 2,500th hit of his Hall of Fame caliber career during a Yankees road game against the Baltimore Orioles. 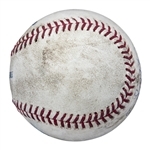 Rodriguez, a 14-time All-Star and member of the 3,000 Hit Club, came to bat against Orioles starter Jason Berken in the top of the fifth inning sitting at career hit 2,499. On the very first pitch of the at-bat, Rodriguez slammed a single up the middle off an overmatched Berken to record his milestone knock. Rodriguez finished this game, a 10-2 Yankees victory, 3-4 with four RBI and a run scored. 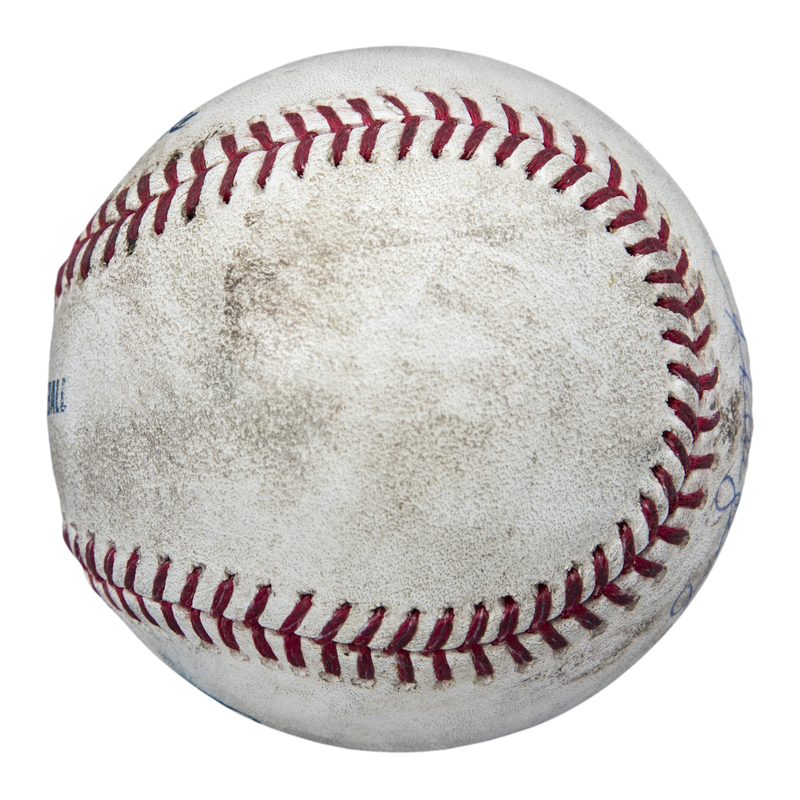 He would go on to lead the Yankees to the only World Series title of his career in 2009, defeating the defending World Series champion Philadelphia Phillies in a six-game Fall Classic. 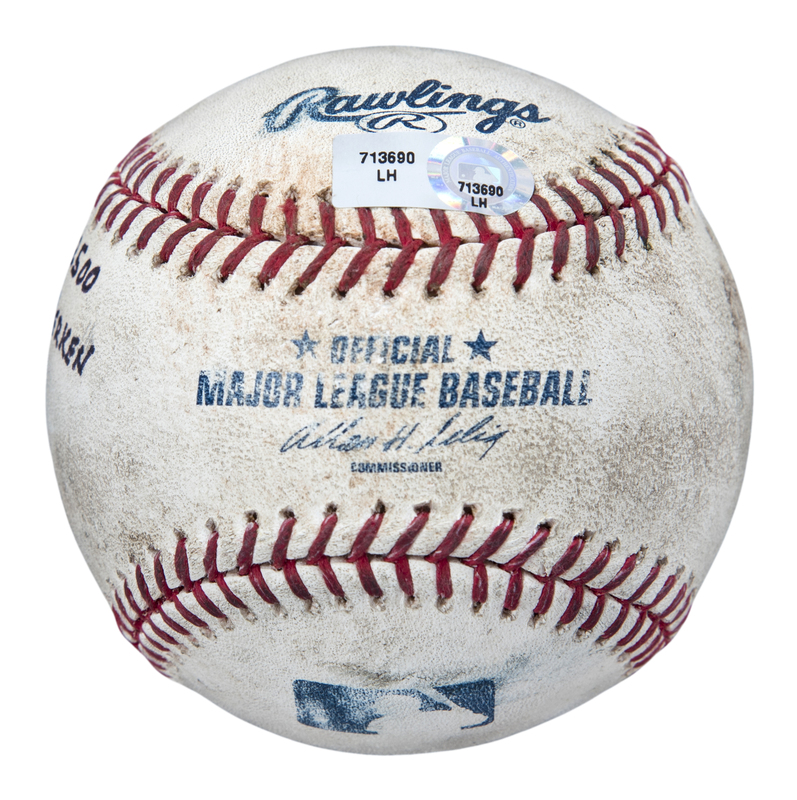 This offered Official Major League Allan H. Selig baseball is the very sphere hit by A-Rod for his 2,500th career hit. 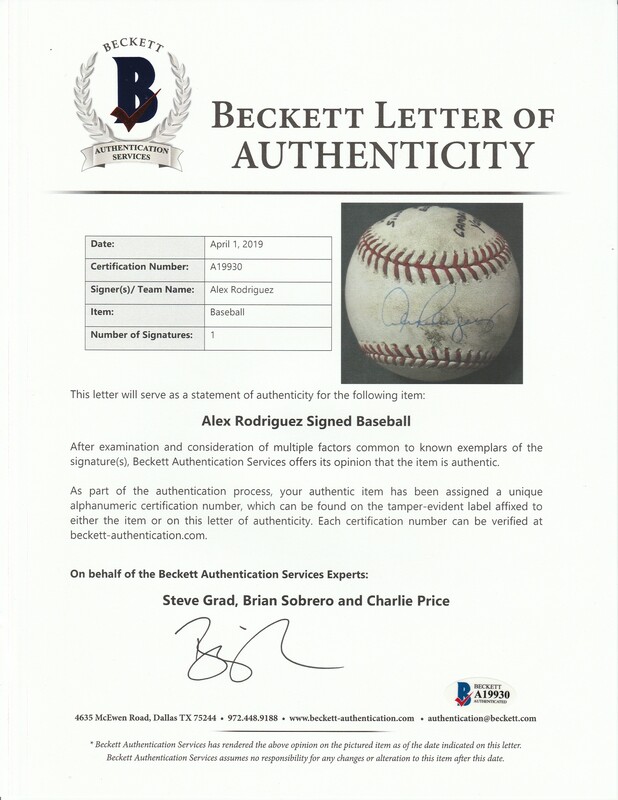 Rodriguez has signed the sweet spot of the ball in blue pen. On the north panel, an inscription reads “Hit No. 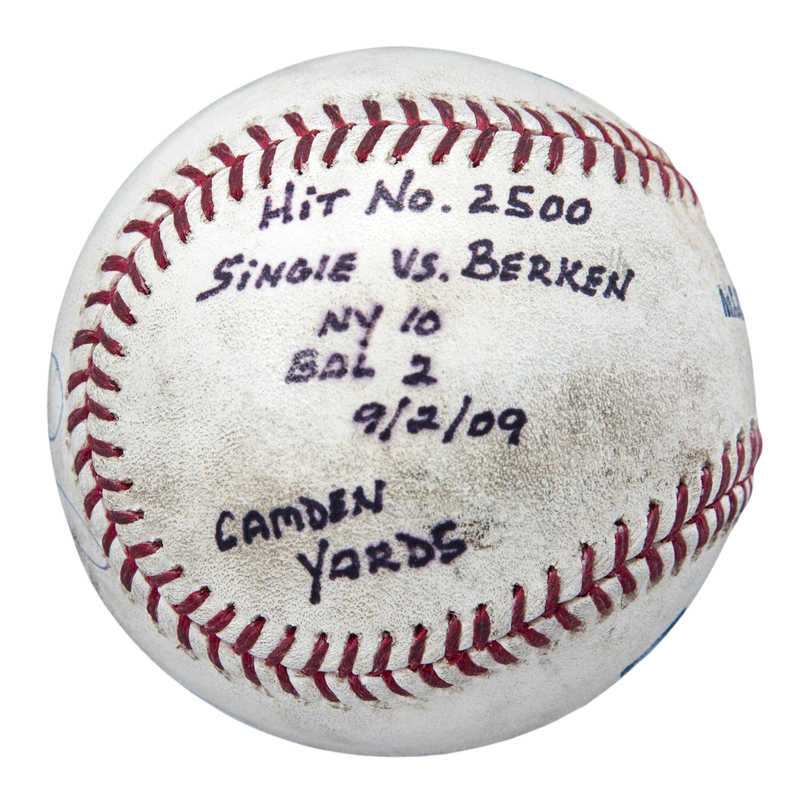 2500 / Single vs. Berken / NY 10 / Bal 2” and “9/2/09 Camden Yards”. This inscription is written in black pen. 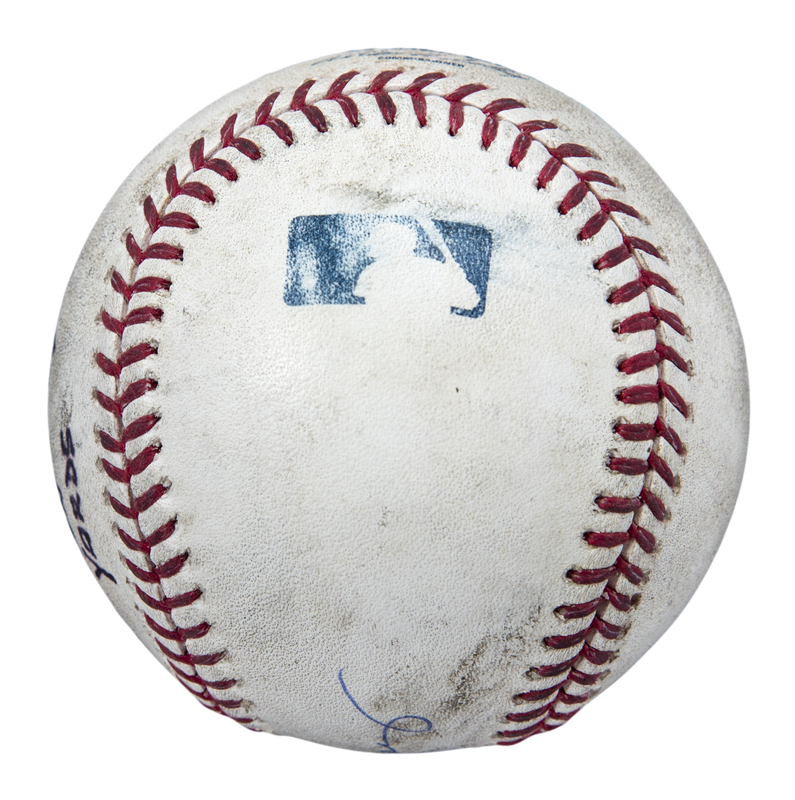 This historic baseball comes with an MLB Authenticated hologram (LH 713690) and a LOA from Steve Grad of Beckett Authentication.